Feel free to put Aston Martin on the list of companies who use nostalgia to sell electric vehicles to its trusty customers. 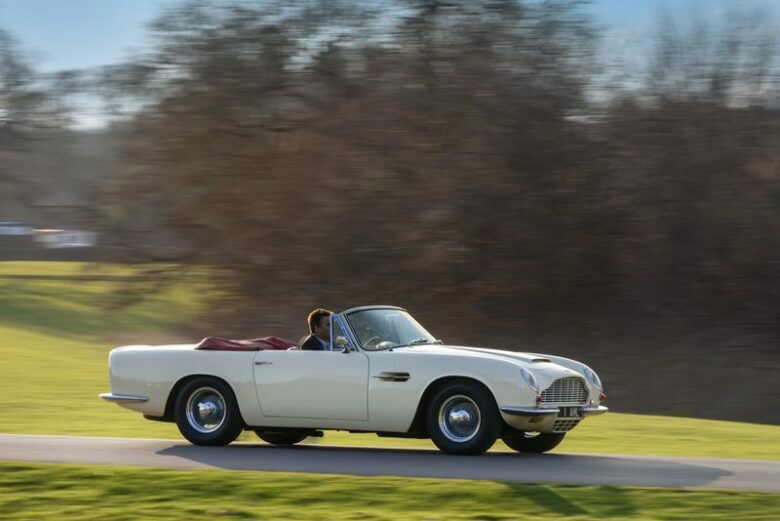 The famous British automaker announced the plans for a “Heritage EV” program, which offers owners of classics by Aston Martin the chance to convert their beauties to a fully electric engine. Blasphemy, you say? AN argument for another place and time perhaps. Aston Martin is doing this for a very special and specific reason, as cities around the world, especially Europe, started banning internal combustion engines for better air quality. 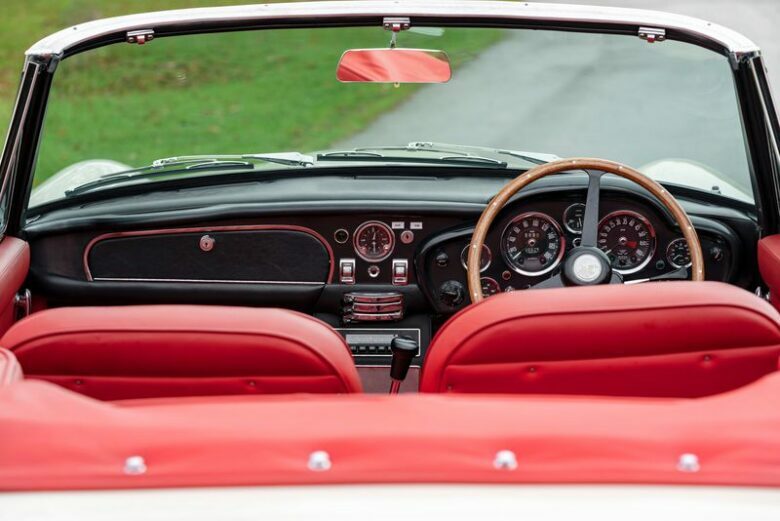 What good would a classic car like that be if you cannot take it out for a drive? Aston Martin revealed that “key components” would be used to develop a Rapide E super-limited all-electric sports car next year. It will use an 800V, 65kWh battery, with over 200 miles of range, and a 0 to 60 mph under 4 seconds. The top speed will be 155 mph. Only 155 will be available, and perhaps the best way to taste the electric future of Aston Martin is one of these. 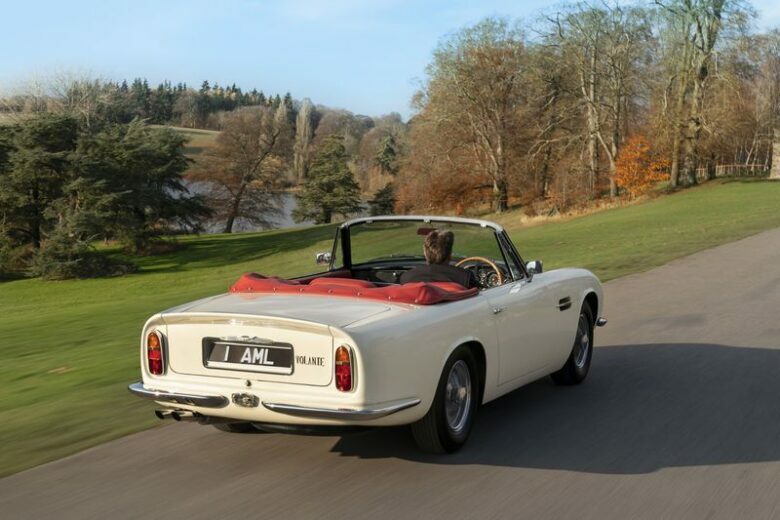 The first car to be converted is the 1970 DB6 MkII Volante. Aston Martin made Rapide E-like “cassettes” that are easily put in the place of the original engine and gearbox, attached to the same mountings. The interior will get a new screen and nothing more. The few changes mean that the owners could go back to a regular engine if they desire. “Given the historical significance of these collectors cars, it’s vital any EV conversion is sympathetic to the integrity of the original car. 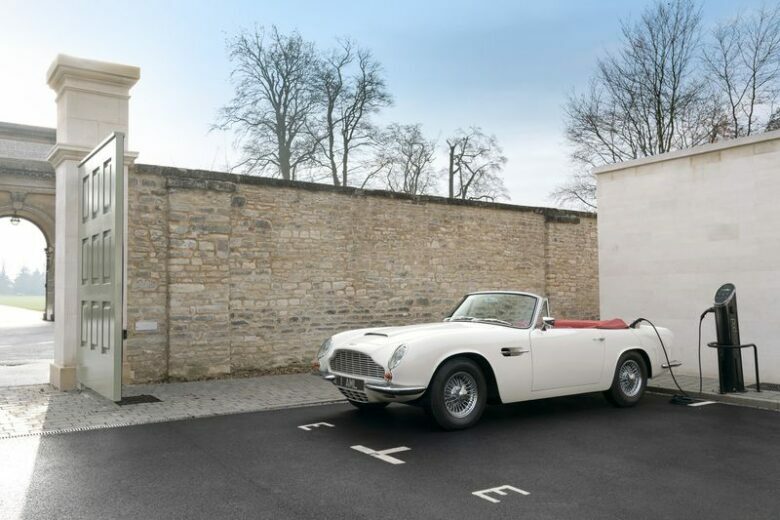 The cassette system offers the perfect solution, offering owners the reassurance of knowing their car is future-proofed and socially responsible, yet still an authentic Aston Martin with the ability to reinstate its original powertrain if desired,” said the manufacturer in a statement. EV conversions have been available for some time. Both the customers and the companies focus more on the classics like Porsches, Range Rovers, and VW Beetles and buses. Jaguar planned to sell an all-electric 1960s E-Type. 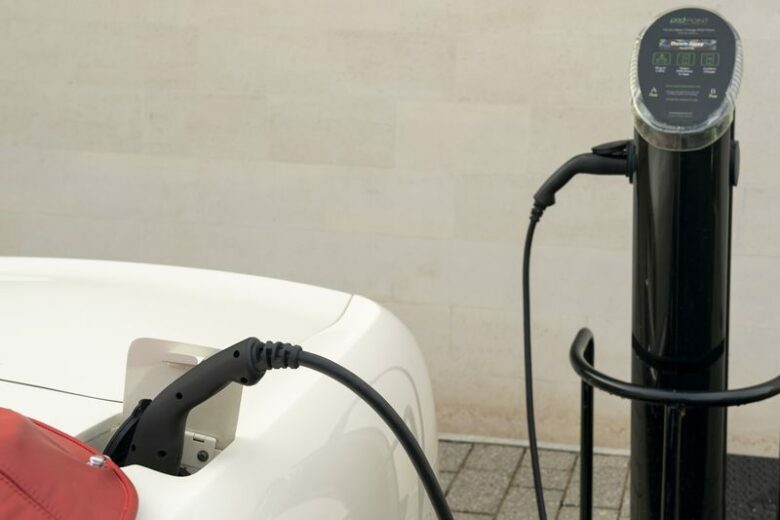 As electrified transportation is more and more present, automakers and enthusiasts alike keep finding ways to take the classics with it. Aston Martin is the latest, and most certainly will not be the last.